This entry was tagged ASHTON CULT, ATIVAN® (lorazepam), Benzo Buddies is a nightmare!, Benzo Buddies moderators aren't professionals at tapering! They're not doctors! 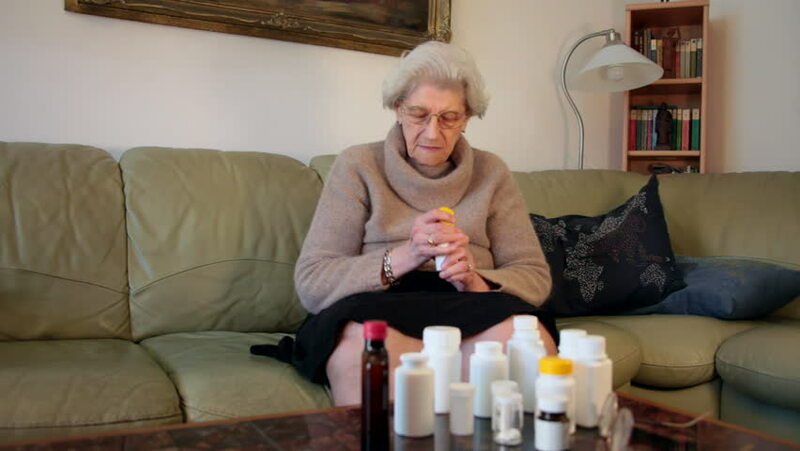 They're not medical professionals!, BENZO FREE AND LOVING IT!, Is Benzo Buddies guilty of elder abuse?, STOP BENZO BUDDIES!, STOP THE ABUSE!, VALIUM® (diazepam), WELCOME TO BENZO FREEDOM!, With this technique the last few mgs of benzos are removed by a mortician!. Bookmark the permalink.